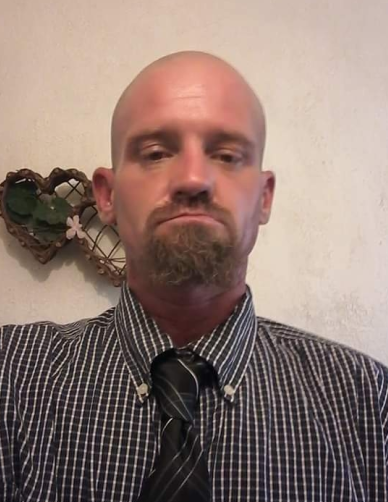 Benjamin “Ben” Jefferson Srader, age 41, of South Cypress Street Carlsbad, New Mexico passed away Tuesday, January 22, 2019. Ben was born on January 29, 1977 in Truth or Consequences, NM to Tony Phillip Srader and Franceal Lucia. He was preceded in death by his Dad, Billy Dewayne Magby; Father, Tony Srader; sister, Rebecca Srader; and brother, Anthony “Tony” Srader. Ben is survived by his son, Trey Srader of Carlsbad, NM; son, Cameron Srader of Carlsbad, NM; mother, Franceal Lucia of Carlsbad, NM; sister, Melissa Tillman of Peralta, NM; sister, Samantha Ogden and husband, Jody of Durango, CO; sister, Cindy Franco of Carlsbad, NM; sister, Katherine Thomas of Carlsbad, NM; and numerous nieces and nephews and three great nieces.